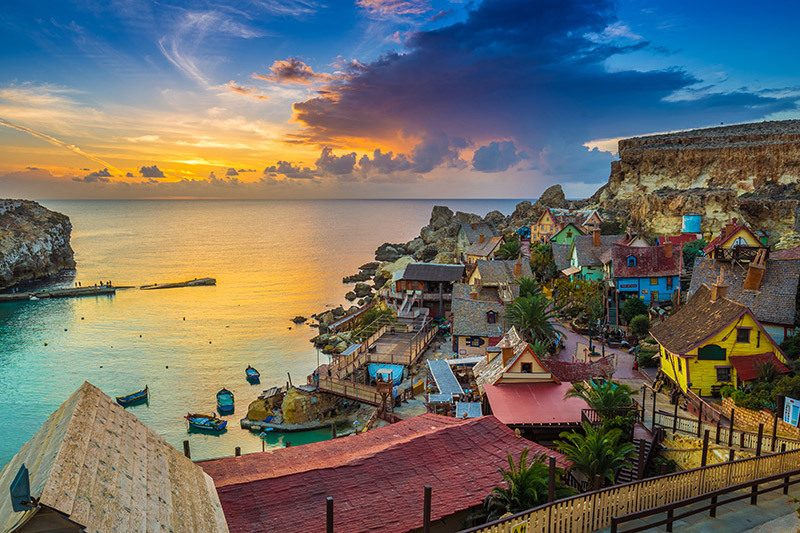 The Malta citizenship by investment program has been running since 2014. It rapidly became one of the most popular programs and the most sought-after passport. The Malta Individual Investor Programme is the only second passport scheme whose passport provides visa-free travel to the U.S. The application process takes slightly over a year as applicants need to have held a resident permit for 12 months prior to applying for the Maltese citizenship. Malta is part of the EU and provides its citizens with freedom of movement across Europe. Malta also provides a very attractive tax regime. Gather the necessary documents and submit an application for an E-Residency card, which takes 3-4 weeks to receive. Applicants must hold an E-Residency card for 12 months in order to apply for citizenship. Application for citizenship is sent, including application fees. Notification of the completeness of application is communicated within seven days. Due diligence is performed on the applicant and an approval in principle is given within 4-5 months. You are required to complete the investment. You may take the Oath after having held E-Residency for 12 months. You will then receive a Certificate of Naturalisation, with which you can apply for the passport. Malta provides visa-free access to 182 destinations including Australia, Canada, UAE, the US and freedom of movement in the EU. Malta doesn’t levy tax on foreign income unless it is remitted; tax residents can also apply for a flat tax rate of 15% on worldwide income. Doesn’t require the applicant to visit Malta after naturalisation. Applicants can include parents 55 years old or older and children up to 26 years of age.